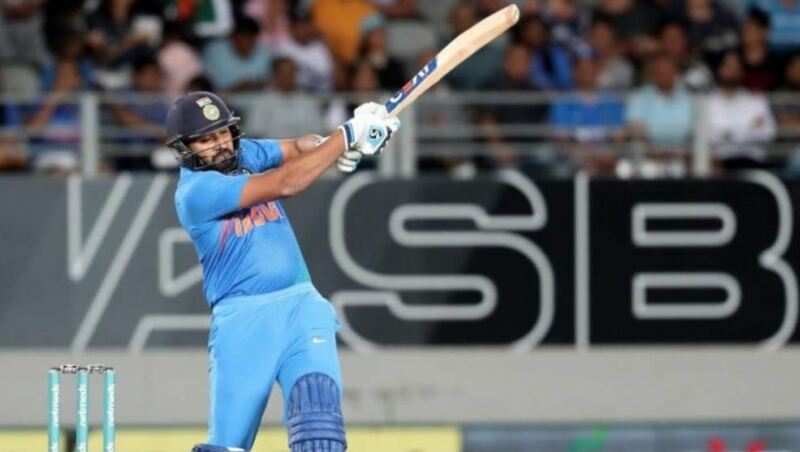 India’s stand-in skipper, Rohit Sharma has set his sight on the third and final T20 International of the three-match series, to be played at Seddon Park on Sunday. India defeated New Zealand by seven wickets in the second T20I on Friday to level the series. Rohit scored 50 runs off 29 balls and shared a 79-run opening-wicket partnership with Shikhar Dhawan (30*) to give India a confident start in the chase at Eden Park. The former also became the leading run-scorer in the T20I cricket, surpassing New Zealand batsman Martin Guptill. The youngster Rishabh Pant smashed the winning boundary for India and remained unbeaten for 40 as India chased down the target in 18.5 overs. However, all-rounder Krunal Pandya was bestowed with the man-of-the-match award as he claimed three big wickets to restrict New Zealand to 158 for eight after they opted to bat. The Indian team hasn’t won a T20I series in New Zealand. In 2009, MS Dhoni-led Indian team was defeated 0-2 in the two-match series. On the other hand, Team India has never lost a three-match T20I series as well.